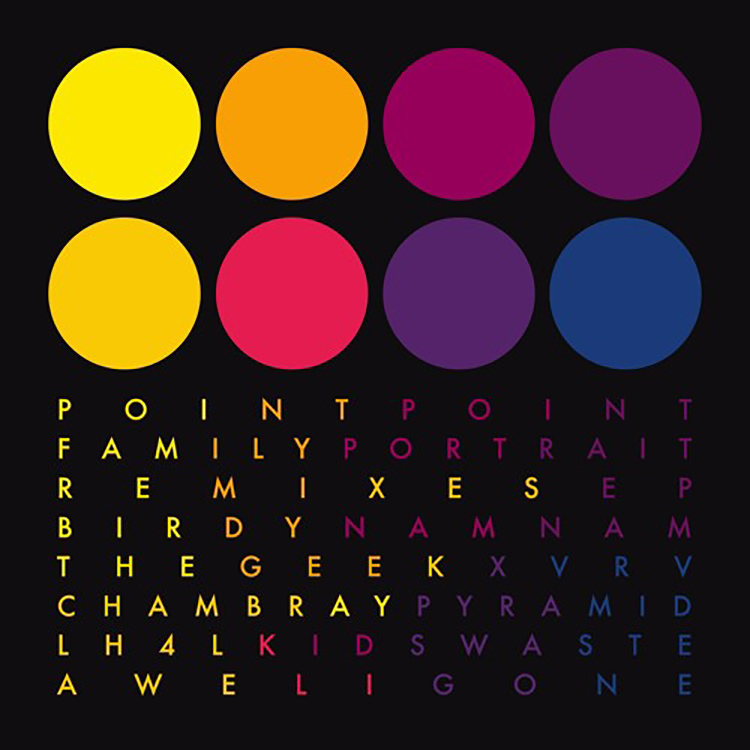 Just released through Ultra Music is an in-depth body of work based around three tracks from producer Point Point, and falls under the title of the “Family Portrait” EP. The collection is opened thanks to previous DMC champion LigOne, who turns “A Piece Of Sun” into something subtle yet special, bringing gorgeous electronic vibes. “All This” is treated to a total of six remixes, ranging from the disjointed Birdy Nam Nam edit to the tropical layers of LH4L‘s cut. Finally comes the Kidwaste re-lick of “Au Revoir”, closing the EP in stunning style. You can get the full set here.